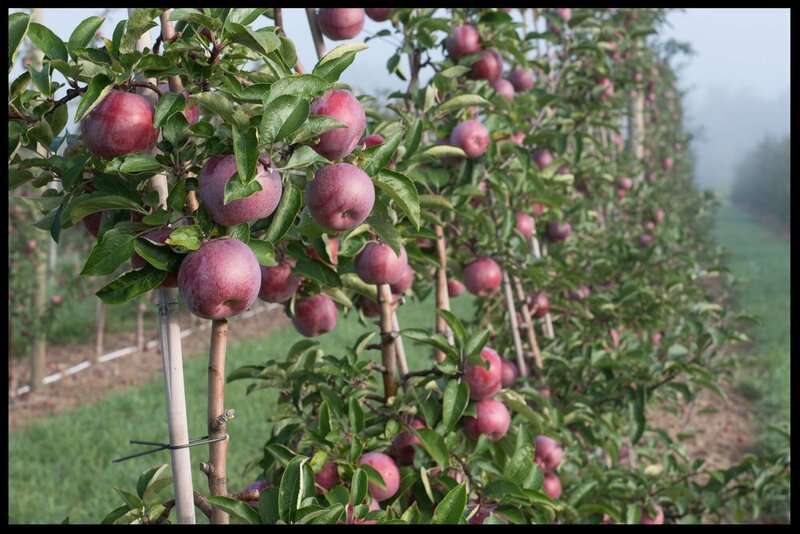 This cornerstone of everything we do here at Sun Orchard has always been the quality of the fruit that we produce. Every year we go to great lengths working with our growers from bloom through harvest to ensure that the apples we take in are of the highest quality possible. This takes a lot of hard work and dedication from our team, so when it comes to finding a home for our apples we are very selective on the retailers we choose to partner with. We focus on establishing long term relationships with retailers who share our passion for quality and see the value in going the extra mile for their customers. At the end of the day consumers want a great shopping experience and fruit that looks and tastes great. We work hand in hand with our retailers every day to understand their processes and so they can understand ours. Together, we create the best apple experience possible for the end consumer. "When you establish a strong partnership with a company for almost 60 years, there are a multitude of reasons that sustain that long term relationship. We, at Wegmans, are in relentless pursuit of providing our customers with the best product. Sun Orchard has always delivered on that commitment. Both being family owned operations, we share the same cultural values which reflect care, respect and high standards. Steve Riessen and his entire team have always kept our best interests as top priority. We look for those partners who characterize trust, commitment, innovation, quality and freshness, and we consider Sun Orchard as one of our finest partners!" 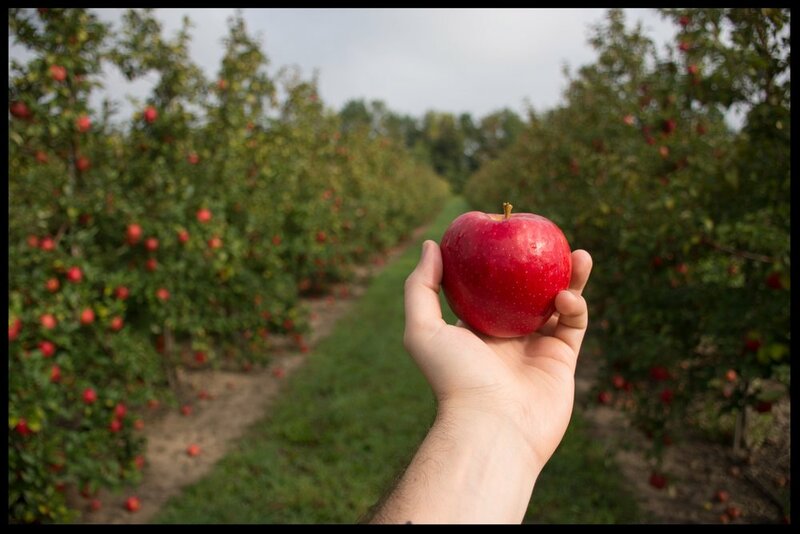 Are you looking for the highest quality, best tasting apples out there to put on your retail shelves? Look no further, fill out an information form by clicking the button below and get in touch with Sun Orchard Sales team to learn what we can do for you! Don't worry most do, click the button below to see our retailer Frequently Asked Questions for more information!